While the iPhone’s built-in Camera app is perfectly serviceable, the technology behind the iSight has the potential to be amazing. Luckily, there are a ton of great photography apps in the App Store that can help you turn every day moments into something truly special. The iPhone may never match the sheer sensor size and lens quality of a DSLR, but it’s far more portable, connected, and thanks to these apps, even more powerful in its own way. 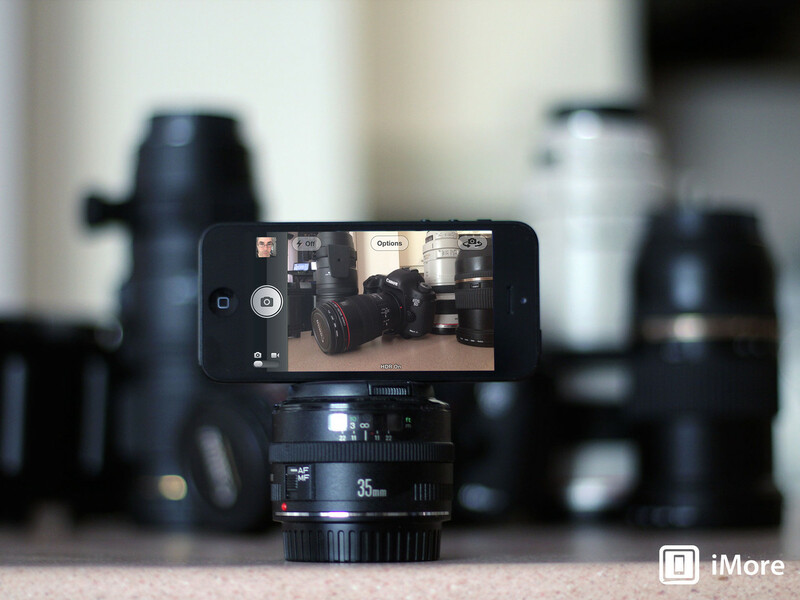 If you’re ready to take your iPhoneography to the next level, here are the apps you need to download now! Click below for link to full article.